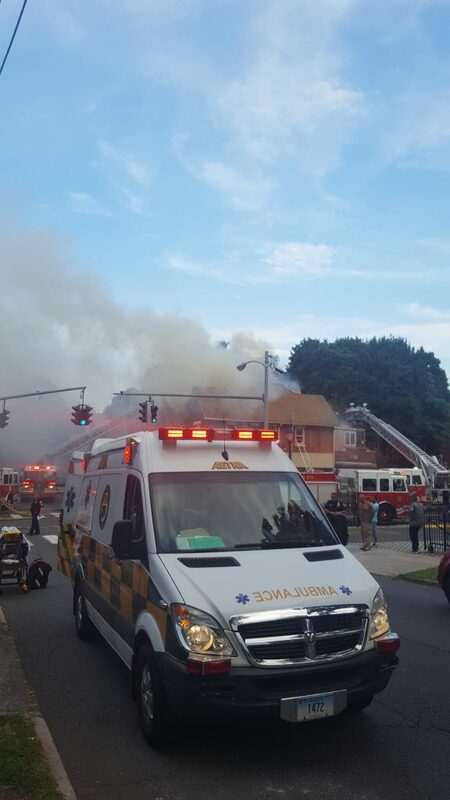 HARTFORD — Aetna Ambulance providing medical standby support services at the scene of a structure fire at Broad Street and Allen Place in Hartford on August 25, 2016. Photo courtesy of Matt Campbell. 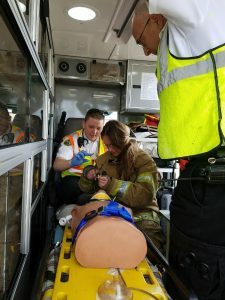 [continued…] The fire department posted a letter from Aetna Ambulance on its Facebook page, thanking responding firefighters for their quick thinking. 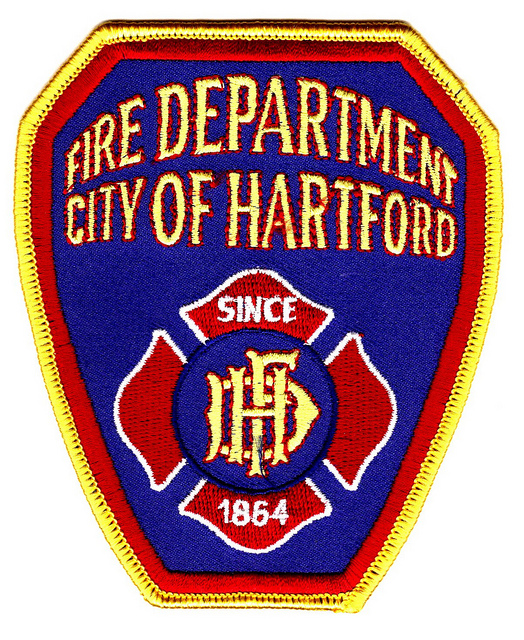 According to the letter, EMTs and firefighters were called to the city’s South End around noon Thursday. They found the toddler unresponsive with a “complete airway obstruction.” Firefighters performed chest compressions and the Heimlich maneuver. 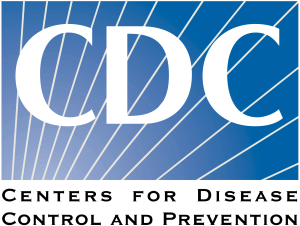 Medical personnel worked with firefighters to remove the food from the child’s airway and give the toddler oxygen. 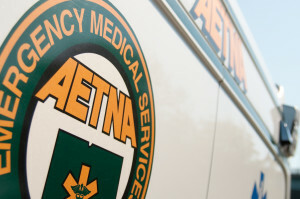 Aetna Ambulance director of operations Mark Hannegan said the emergency responders’ teamwork kept the child alive. 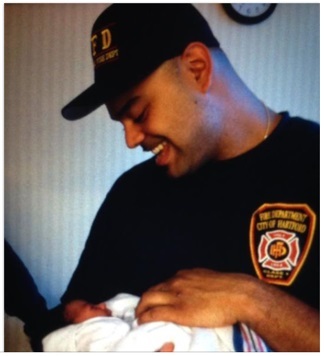 MANCHESTER — On October 7, 2014 Manchester resident Jason Martinez, a firefighter with Hartford Fire Department was injured in the line of duty in a fire that took the life of fellow firefighter Kevin Bell. 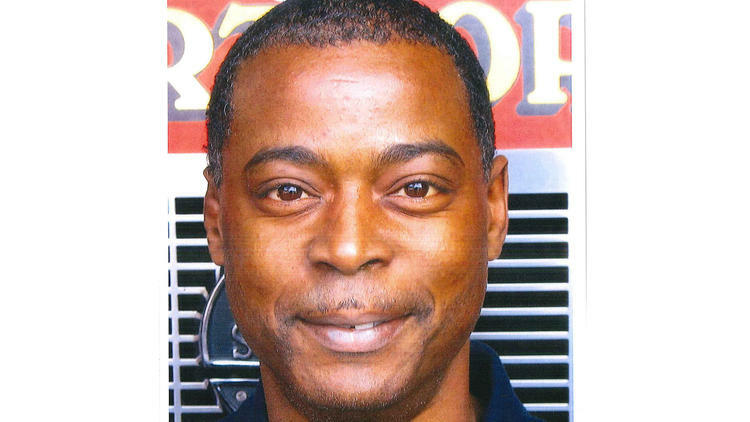 Our deepest condolences to the family of Kevin Bell and to the brothers and sisters of the Hartford Fire Department. 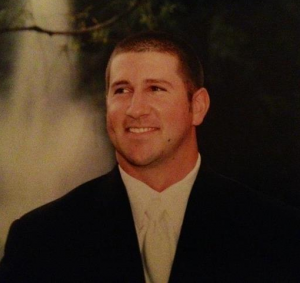 We hope your find comfort in fond memories of your brother, the hero and the man. — The Aetna and ASM families. Please forgive the lateness of this note, but understandably, I have been dealing with a lot on my plate. My sister passed away very suddenly and unexpectedly on January 31st. Luckily, I was with her and was able to call for an ambulance. 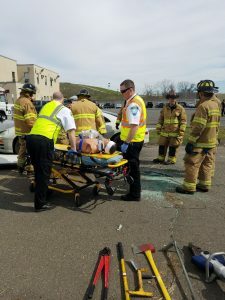 Aetna Ambulance responded as well as the Hartford Fire Department. I can not praise your company enough. Everyone was so professional, yet caring. I was completely overwhelmed by the whole experience. They recognized this and acted accordingly. I had a personal connection to the Jean Grady, the previous owner of Aetna, so everything came full circle. I was also born and raised in Hartford and was never prouder of my hometown on that day. 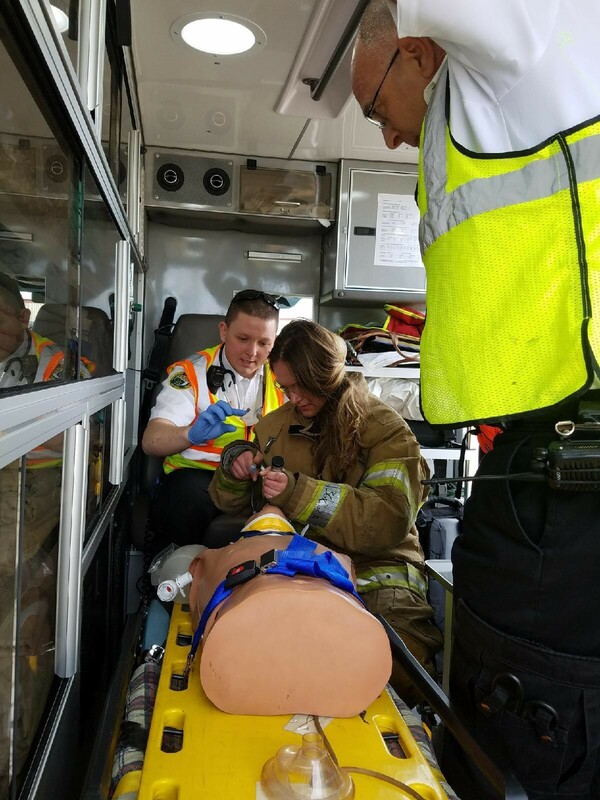 My son-in-law just started his own ambulance company in South Carolina. When I recounted my experience, he was so proud to be a paramedic and company owner. Thank you to all that you do and a special thanks to the men that responded to Franklin Avenue on that day. Occasionally an email is sent out by the Department asking if members performed exceptionally well at an incident. Today E-8 has such an event. So I would like to advise you of it as well as let you know that the medics themselves arrived to quarters to express their gratitude for our assistance. 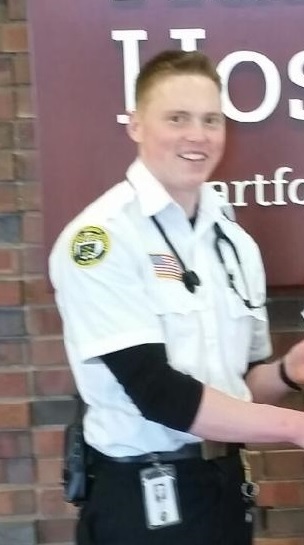 The call was for an unresponsive patient. FireHouse documents the particular actions taken. 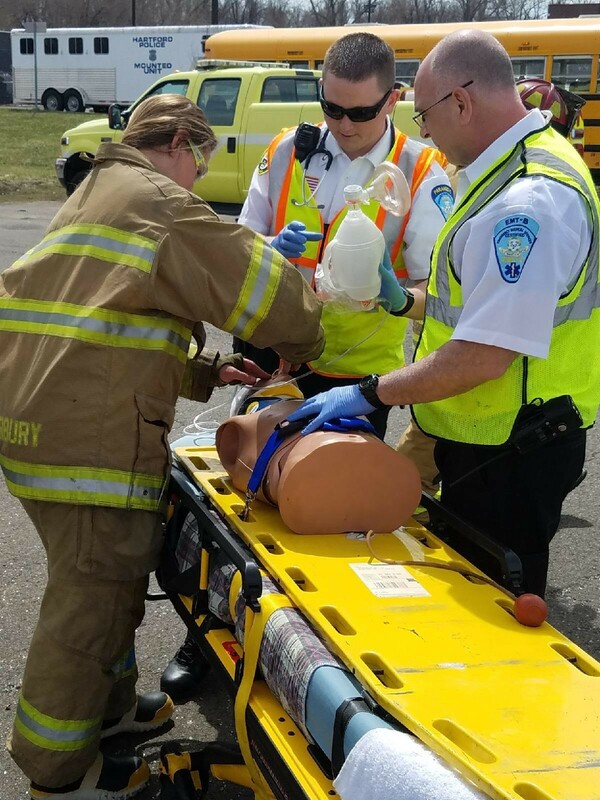 But in essence: E-8 was first on scene, confirmed pulselessness and no respirations, full CPR w/ BVM begun, then assisted Aetna units as they started ALS care. Our collaborative efforts produced a heart rhythm and blood pressure, [Hospital] received the patient, and [he/she] is admitted. I would like to express my gratitude to the members of Aetna Unit 226: Mike Glazier, EMT, and Sean Piscopiello, Paramedic. 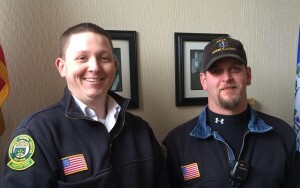 As well as the EMTs of the second Aetna unit: Terry Perry, EMT and Ryan Houser, EMT. 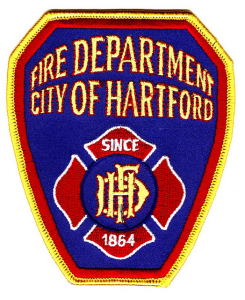 HARTFORD — An engine company from Hartford Fire Department and an Aetna Ambulance crew treat a seizure patient during Winter Storm (Blizzard) Charlotte. 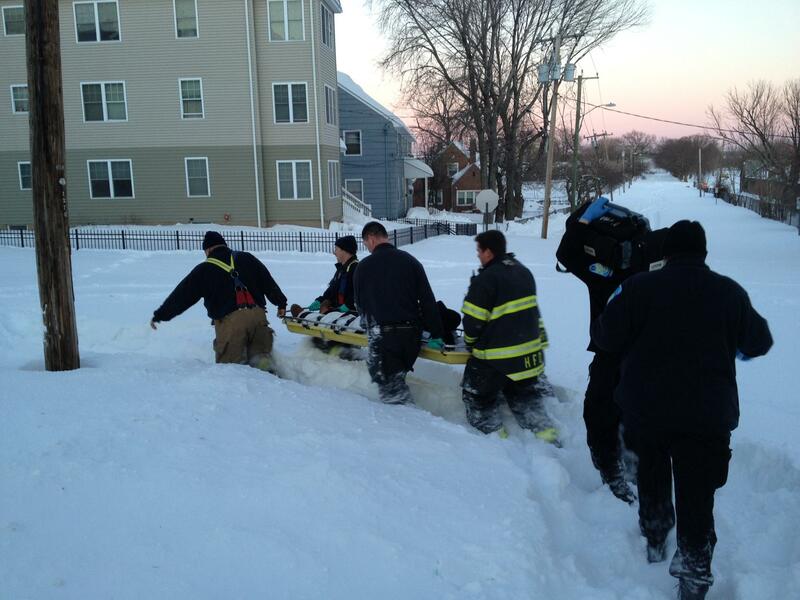 In order to reach the ambulance, the patient had to be carried from the house, down the block and to a main street. Friday, May 11, 2012 at the Polish National Home, 60 Charter Oak Avenue, Hartford, CT, 6:00 pm-close. Tickets are $25 and includes a buffet dinner, cash bar and raffle.